Ever been online and seen an ad that is so specific to your interests that you get surprised and pretty much have to click on it? That’s what this is. 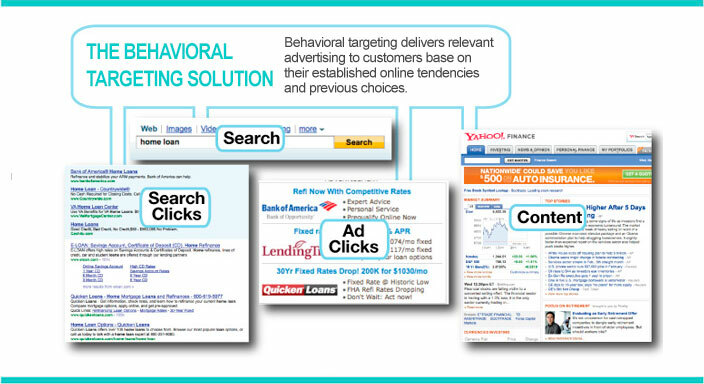 Behavioral targeting comprises a range of technologies and techniques aimed at increasing the effectiveness of advertising using user web-browsing behavior information. 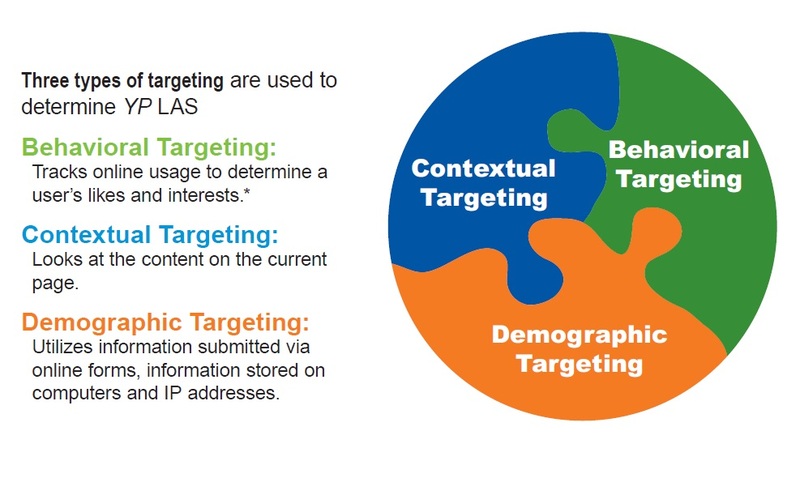 In particular, “behavioral targeting” uses information collected from an individual’s web-browsing behavior (e.g., the pages that they have visited or the searches they have conducted) to select advertisements to display to them. 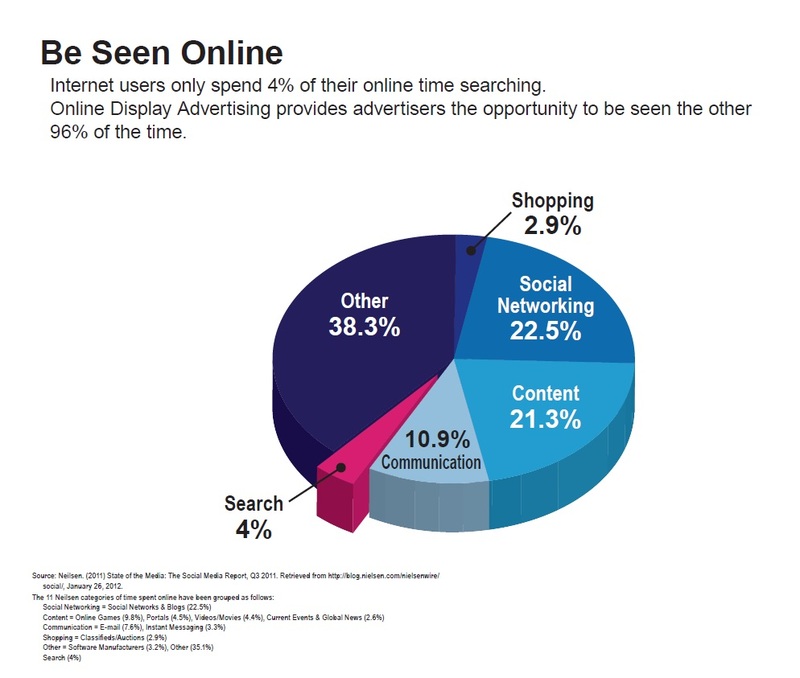 When a consumer visits a web site, the pages they visit, the amount of time they view each page, the links they click on, the searches they make and the things that they interact with, allow sites to collect that data, and other factors, create a ‘profile’ that links to that visitor’s web browser. 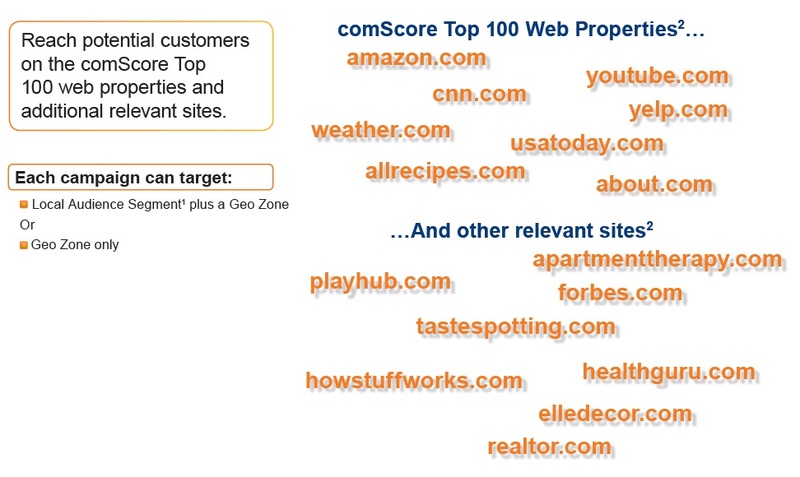 As a result, site publishers can use this data to create defined audience segments based upon visitors that have similar profiles. When visitors return to a specific site or a network of sites using the same web browser, those profiles can be used to allow advertisers to position their online ads in front of those visitors who exhibit a greater level of interest and intent for the products and services being offered. 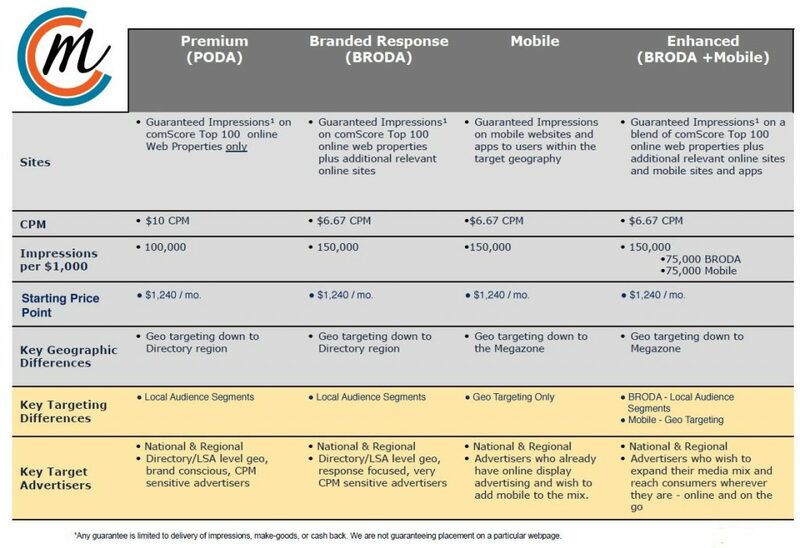 Properly targeted ads will fetch more consumer interest and result in a higher ROI when advertising to a known person of interest. Behavioral marketing can be used on its own or in conjunction with other forms of targeting based on factors like geography, demographics or contextual web page content. CCM offers several advertising solutions packages for behavioral targeting online ads. 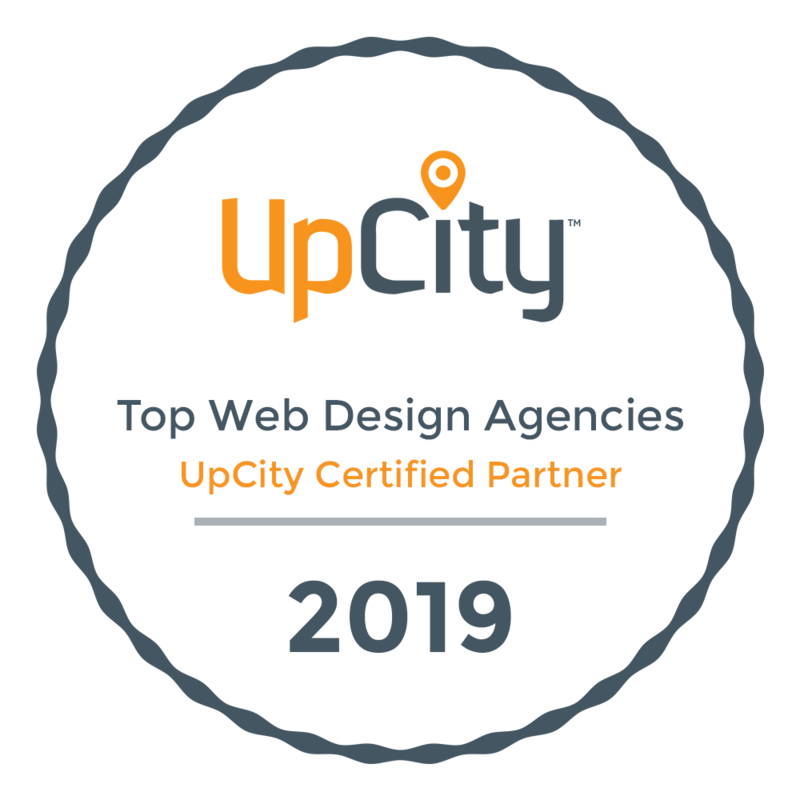 We can put your business in front of qualified leads online when they’re not even looking for you!